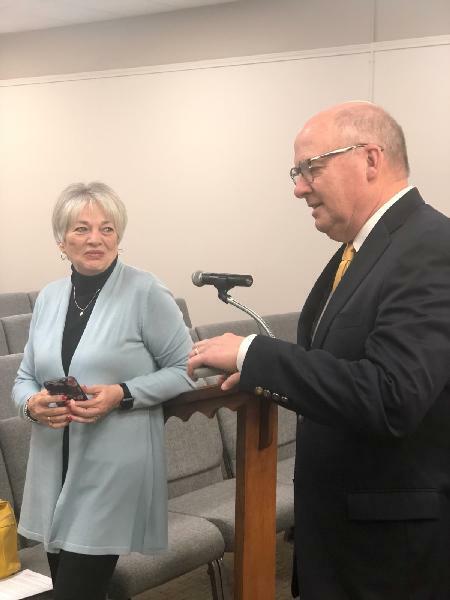 OKLAHOMA CITY – Senate President Pro Tempore Greg Treat announced Wednesday that he has appointed Bob Coburn of Muskogee to serve as a commissioner on the Oklahoma Transportation Commission. Coburn is the first of two appointments the Senate president pro tempore makes to the commission following the enactment of Senate Bill 457, legislation that was part of a government accountability agreement between legislative leaders and the governor. 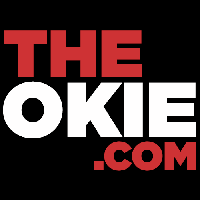 The bill gave the governor to ability to hire the director of the Oklahoma Department of Transportation, and gave commission appointments to governor, House speaker, and Senate president pro tempore appointments to the commission. “I’m proud to appoint Bob Coburn to the Transportation Commission. As a business owner and mayor of Muskogee, Bob understands how important safe and functional transportation infrastructure is to the growth of the local and state economy. The Legislature and transportation leaders in recent years have done good work over the years to improve Oklahoma’s roads and bridges, but there’s always room for improvement. I know Bob Coburn will provide great leadership at the commission to help build upon past successes,” said Treat, R-Oklahoma City. Coburn currently serves as the mayor of Muskogee, but will resign from that post to serve on the commission. “I appreciate Pro Tem Treat for appointing me to this important post. Oklahoma has made great strides in improving our transportation network, but more can be done. Safe roads and bridges are critical to growing our economy and I look forward to working with the leadership at the commission and Transportation Department to do our part to grow Oklahoma,” Coburn said. 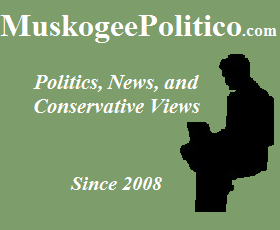 UPDATE: Mayor Coburn has confirmed with the Muskogee Phoenix and MuskogeeNow.com that he is resigning today. As current deputy mayor, Ward I Councilor Janey Cagle-Boydston will fulfill the remainder of Coburn's term. This may be a very positive thing for those in Muskogee who wish to defeat the U.S 69 bypass of Muskogee that ODOT has been planning to implement. Former Muskogee Mayor Bob Coburn Appointed as Division I Transportation Commissioner. 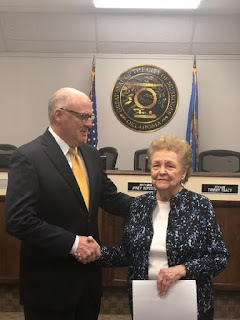 On April 3, 2019 pursuant to the new law that was passed as a result of Governor Stitt 's reform of state agencies, former Muskogee Mayor Bob Coburn was appointed Division I Transportation Commissioner for the state of Oklahoma by Senate Pro Temp Greg Treat effective immediately. 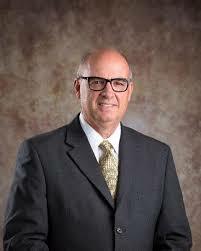 Bob is an excellent choice, with experience in business, education, and governance as Mayor. We congratulate Bob and are certain he will be receptive to our concerns. 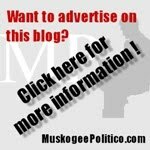 We expect an announcement should be made soon in regard to the bypass or other alternatives that ODOT may consider regarding U.S. 69 as it passes through Muskogee now that the new Director of ODOT Tim Gatz has taken over the head of the agency and with Bob as the new Division I Transportation commissioner. In order to accept the appointment, Bob had to resign as Mayor of Muskogee. Vice Mayor Janey Boydston was sworn in as Mayor immediately after Bob resigned. Coburn is required by state regulations against dual office holding to resign as mayor to become Transportation Commissioner. According to the city charter, Deputy Mayor Janey Boydston became Mayor upon Coburn’s resignation. She has taken her oath of office and there will be a ceremonial swearing-in and reception in the City Council Chambers at 5:00 p.m. on Monday, April 8 before the council meeting begins at 5:30. A reception honoring Coburn and his more than seven years as Mayor of Muskogee is being scheduled and will be announced soon. Coburn was appointed to his new post by Senate Pro Tempore Greg Treat earlier today. 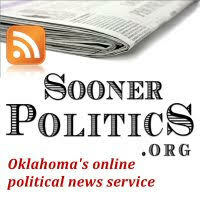 Coburn will represent District 1 on the Oklahoma Transportation Commission. 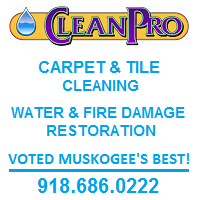 District 1 is comprised of Adair, Cherokee, Haskell, Okmulgee, McIntosh, Muskogee, Sequoyah and Wagoner Counties.